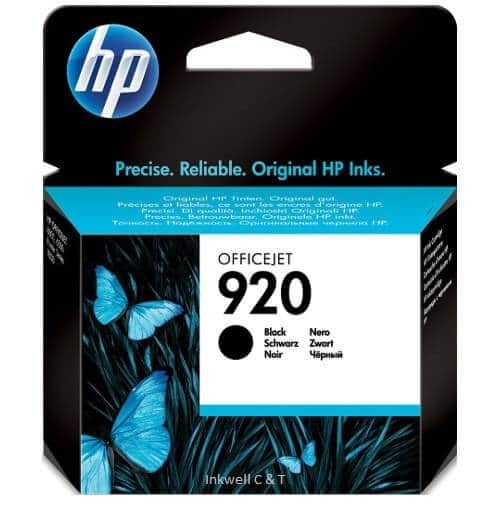 For use in HP OFFICEJET 6000, 6500, 7000, 7500A. 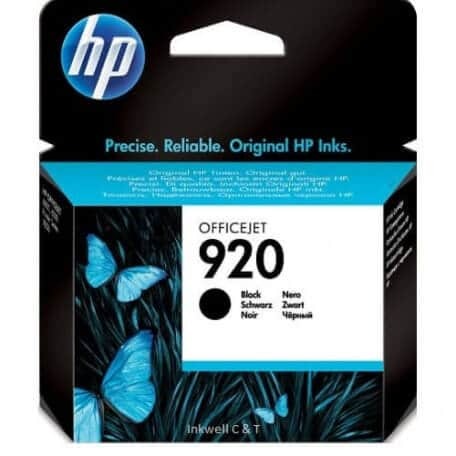 The HP 920 CD971AA Black Ink Cartridge has an approximate page yield of up to 420 pages @ 5% coverage. In addition using genuine HP means you get good value $. 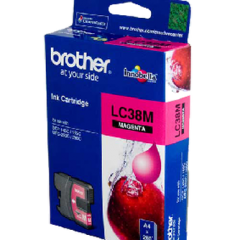 Also, excellent quality using genuine HP cartridges.